USA Today best-selling author Joseph A. West writes in a style befitting the literary legacy of legendary Western author Ralph Compton. 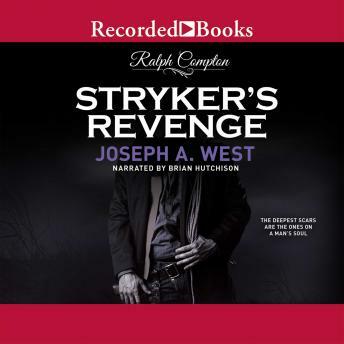 In Stryker's Revenge, Lieutenant Steve Stryker is bound and determined to settle an old score with Rake Pierce, who left him a scarred and broken man. Now Rake is running guns to the Apaches, and Stryker sees an opportunity for payback that he just can't pass up.